In conversation, this month’s cover artist, Arejay Hale, exudes excitement. That should come as no surprise if you’ve ever seen him play with Halestorm, the rock group he started as a youngster. But as I listened back to our conversation for this month’s piece, hearing the passion, fire, and, to be frank, volume in the drummer’s voice was as invigorating and inspiring to me as learning about the journey he’s led, and experiencing first-hand the dynamic performance he conveys onstage. More than twenty years into their career, the modern rock trailblazers Halestorm continue to scale the genre’s highest peaks. And on the band’s latest release, their energetic drummer and founding member got a chance to fully explore his true voice in the studio. Inspiration is as important as information to this famed performer and educator. His latest project provides heaps of both, as it reimagines a great American musical tale. Most of us would be perfectly content to play in a Grammy-nominated rock band, make an album every couple of years that’s consistently beloved by fans and critics, and go on huge tours the world over. After fifteen years in Death Cab for Cutie, Jason McGerr is apparently not one to simply coast through these milestones. A new documentary on the drummer artfully reveals a player and educator who’s long been uneasy with typical learning methods. But his commitment to musical communication and self-actualization has resulted in his being considered one of the most revered musical voices of our time. 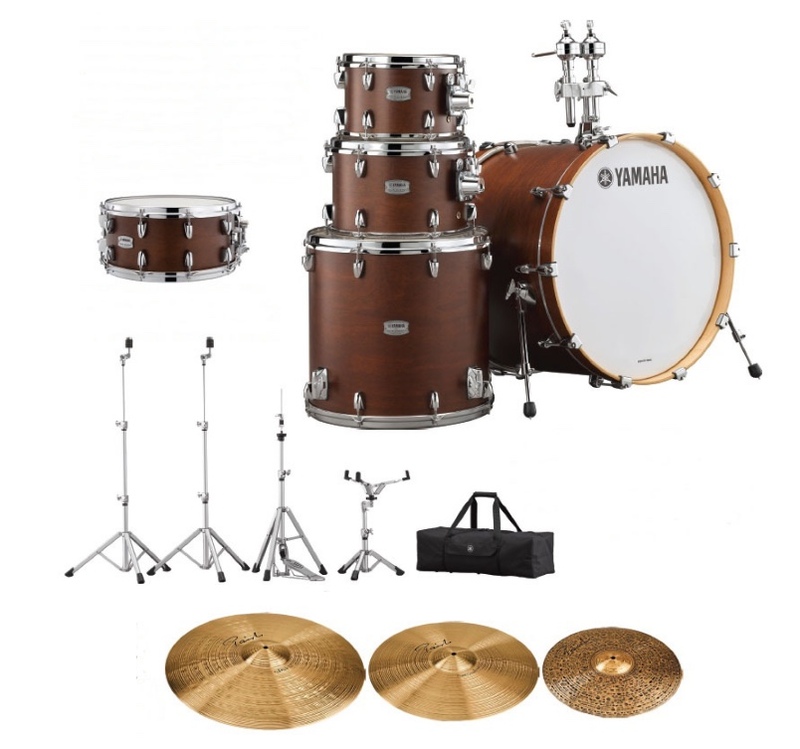 New and Notable - New Gear from Gretsch, Vic Firth, Porter & Davies, and Croaker!